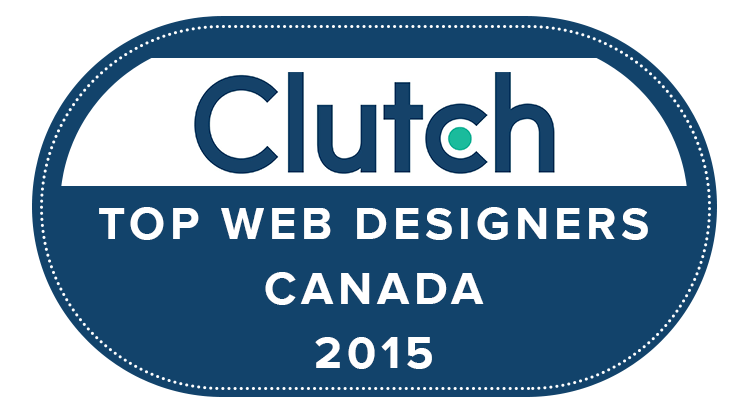 We are thrilled to announce that we are voted as top web design Company in Canada by Clutch. Clutch is a Washington, DC-based B2B research and review firm that identifies top service and software firms in the technology and marketing industry. 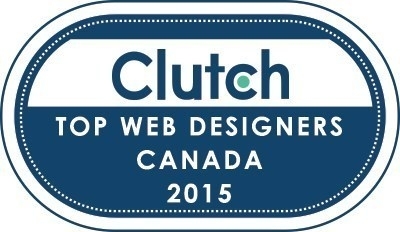 This is a huge honor for us because Clutch is renowned as the number one independent research firm for web design and development agencies. They use a proprietary framework called the Leaders Matrix which maps the focus areas of different firms and their ability to deliver on client expectations. Clutch’s selection criteria employsa holistic approach that includes company experience, client list, recognition within the industry, clients’ reviews, and presence in the relevant marketplace. 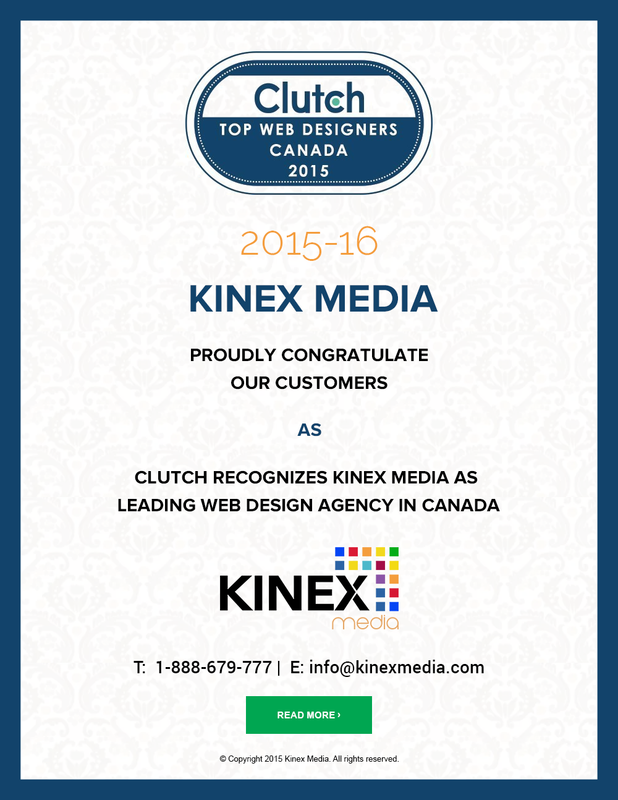 Since our launch back in 2006, Kinex Media has been consistently recognized for our work. We are inspired by our community and shape ideas to create memorable experiences. We believe in visual storytelling and help in carving attention to projects. Contact us for more information about how our customized, client-focused approach can work for your company’s unique needs and goals.